It’s one of the most iconic races in the world. Join The Legal Aid Society’s Team LAS for a chance to #Run4Justice in the 2019 TCS New York City Marathon on November 3rd. 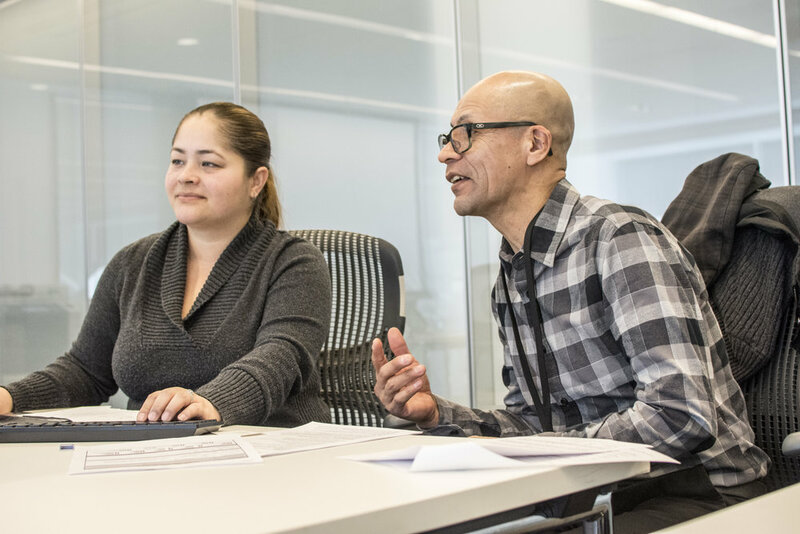 The Legal Aid Society’s Employment Law Unit, JPMorgan Chase & Co. and Morgan Lewis & Bockius will offer FREE resume counseling and tips to help you obtain employment. You must RSVP to attend the workshop. 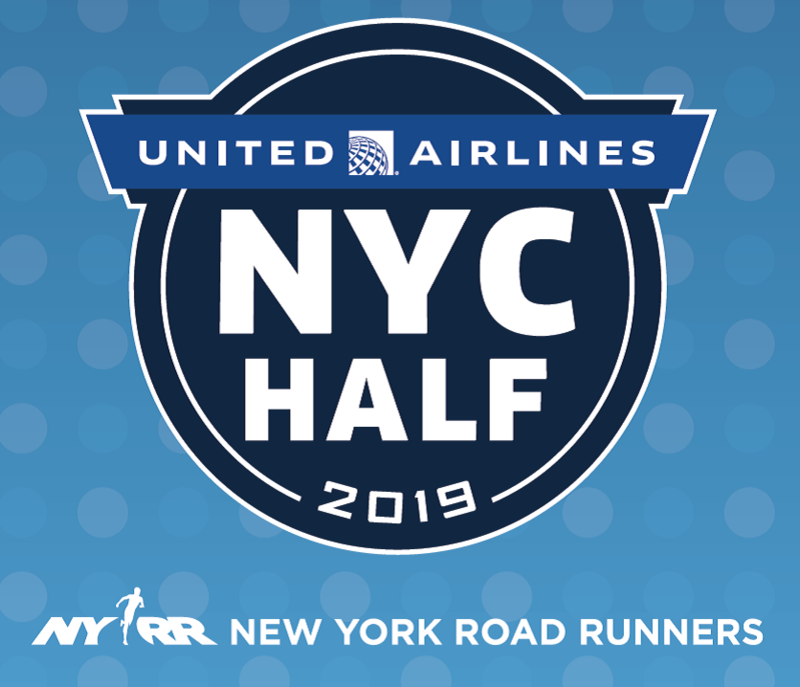 United Airlines NYC Half Marathon.